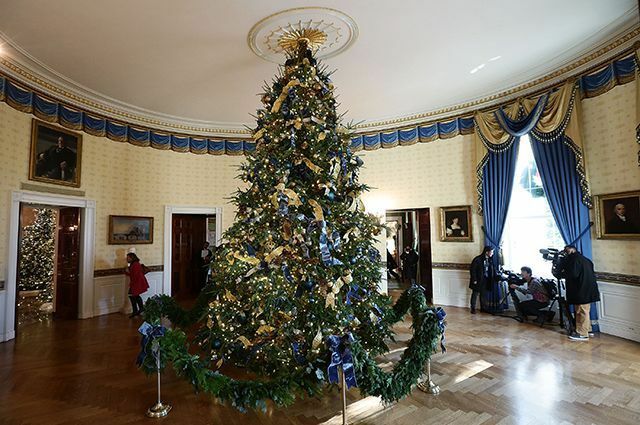 It's time to prepare for Christmas In Washington - the most favorite holiday of the presidential couple. 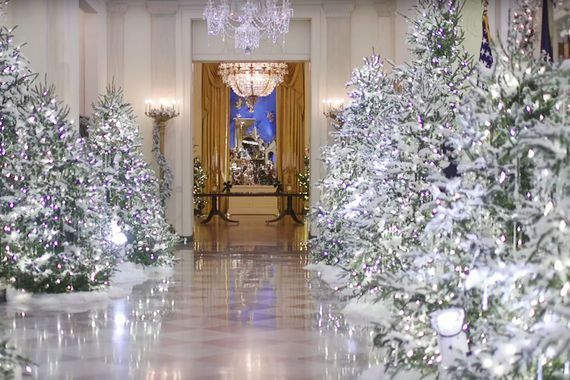 With the help of 150 volunteers from 29 states Melania Trump decorated rooms and halls of the White House dozens of magnificent scenery. 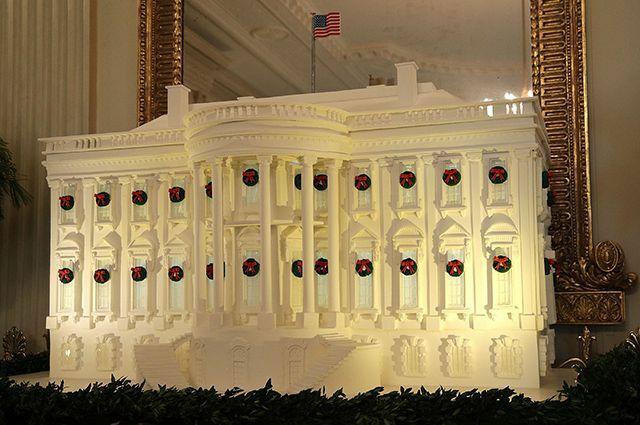 It turned out quite impressive. 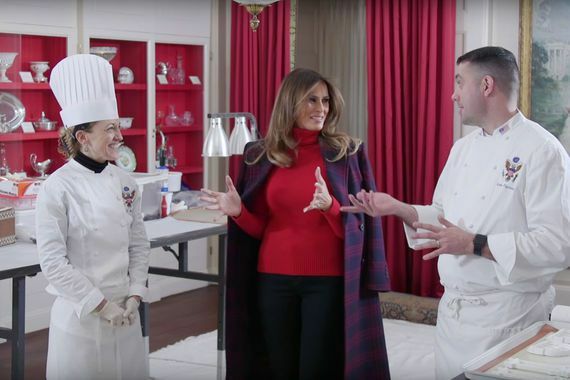 However, the effect was produced not quite the one that may have counted the first lady. 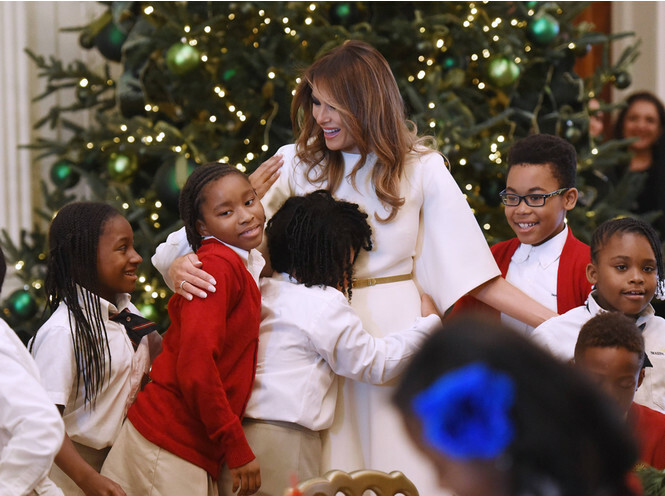 Melania with volunteers worked on conscience. 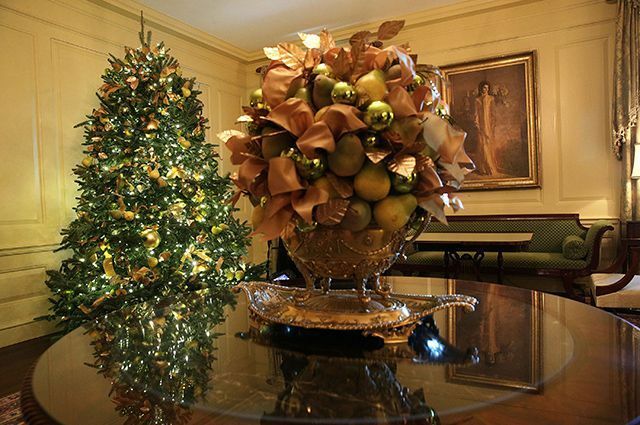 Having reported about successes director of the First Lady Stephanie Grisham: «The holidays Soon! 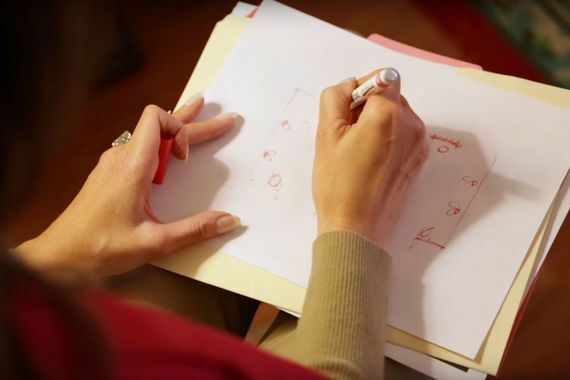 And now, the first lady finalizing the last details. " 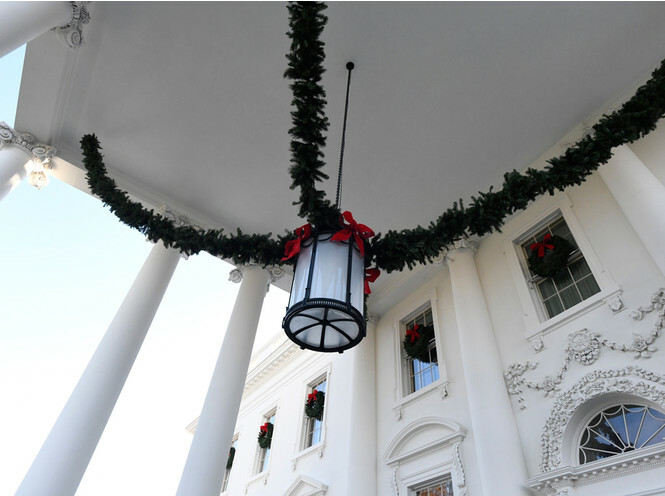 The official White House accounts and social networks have published pictures of premises with a festive design. 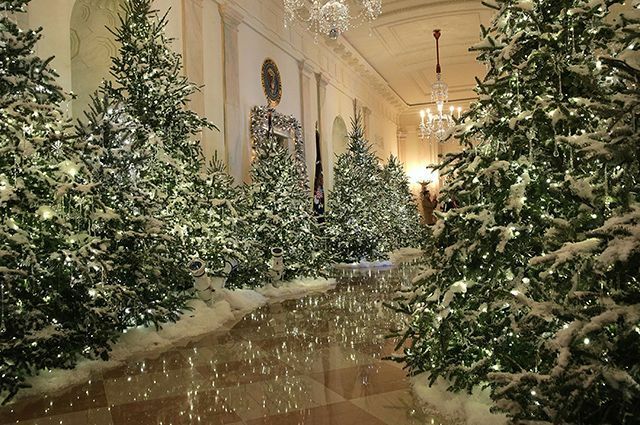 "The President, Barron and I are very excited about our first Christmas in the White House. 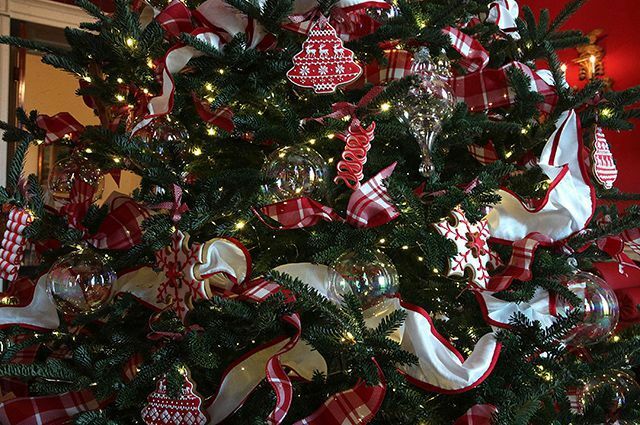 How many families in the country, holiday traditions are very important to us. 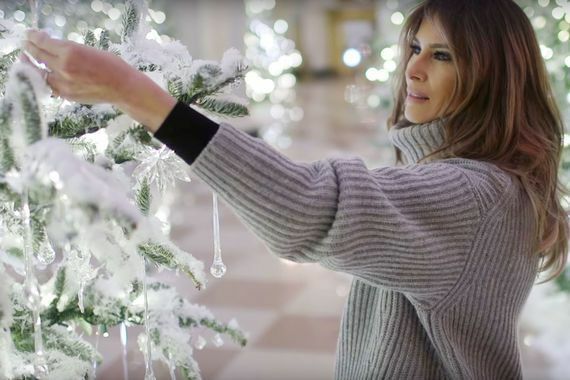 Hopefully, by visiting the People's House (White House) this year, guests will feel right at home, "- said in a statement, Mrs. Trump. ​But, of course, not without the jokes. 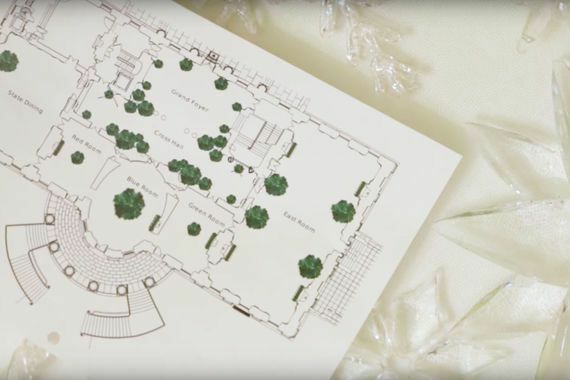 One of the photos of the decor - picture of the hall with original flower arrangements of twigs with subdued light - immediately became a meme. 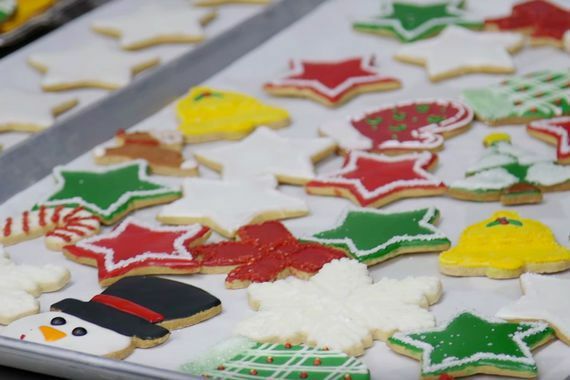 Users of social networks enthusiastically shared associations: many immediately recall such famous films as "The Chronicles of Narnia," "Silent Hill" and "Pan's Labyrinth." 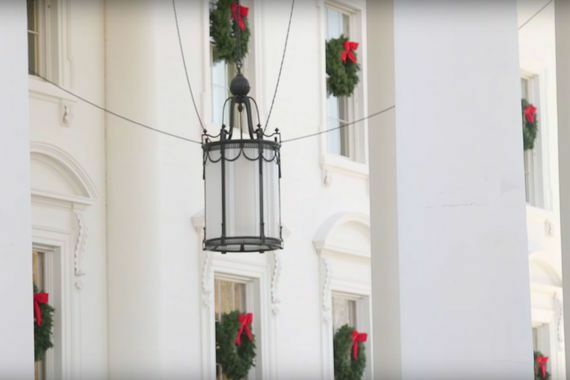 Soon, however, innocent comments were replaced by a sarcastic remark: "Why Christmas decorations of White House look like Voldemort returned? 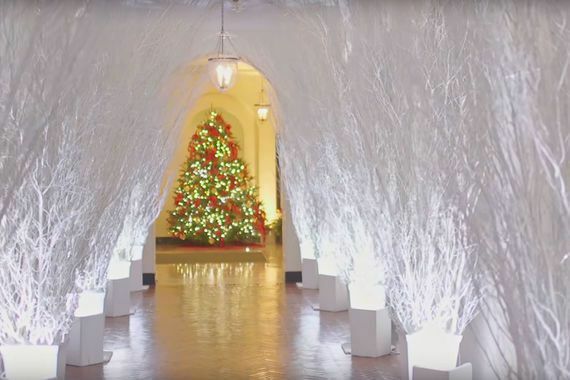 ", "Melania asked to decorate the White House in the style of" Silent Hill "," "Jack Skellington (the hero of" The Nightmare Before Christmas "cartoon ) appears in the lobby is very appropriate. " 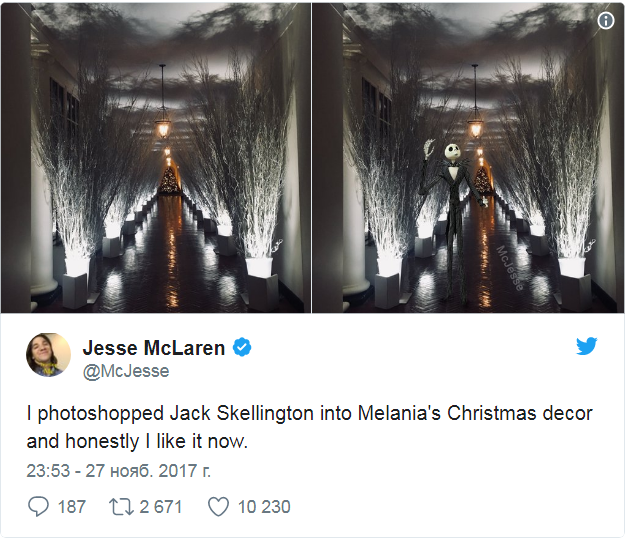 I photoshopped Jack Skellington into Melania's Christmas decor and honestly I like it now. 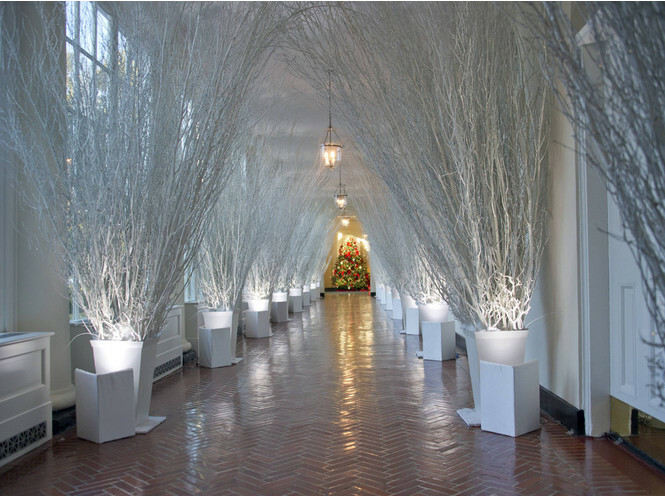 Recall that during the election campaign, Trump made a special emphasis on the celebration of Christmas. 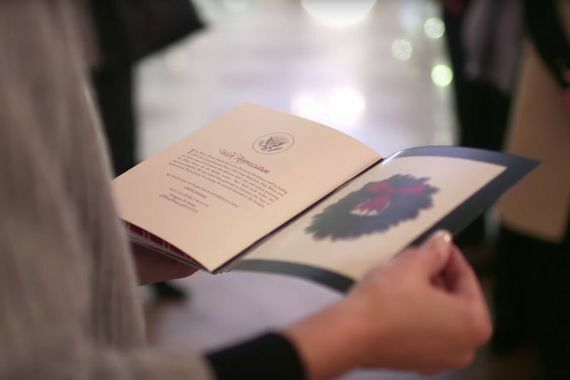 "We are going into stores and do not see the word" Christmas ". 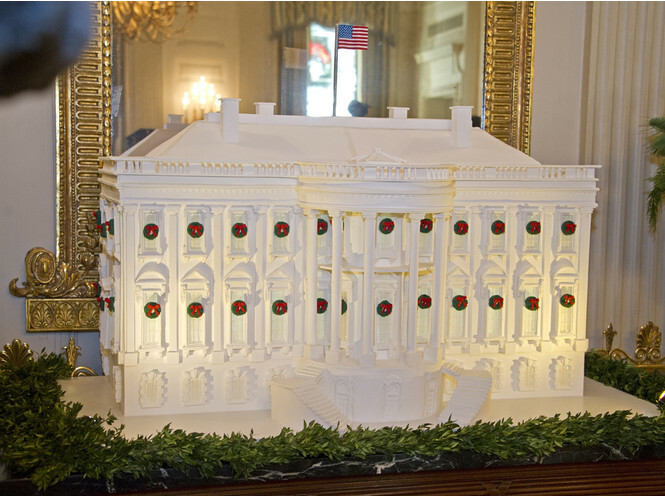 We see the inscription: "Happy Holidays". 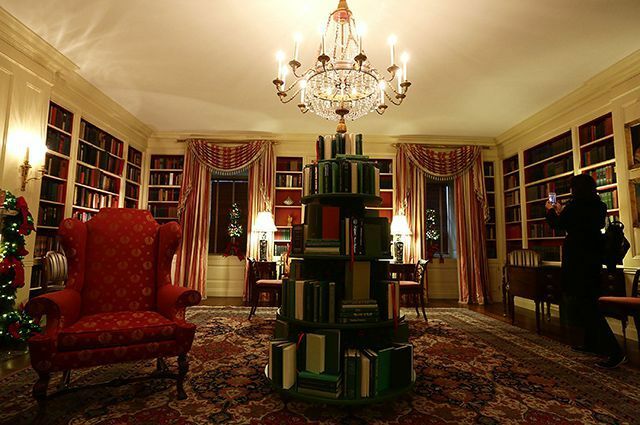 But where is Christmas, I ask? I ask my wife not to go to these stores. 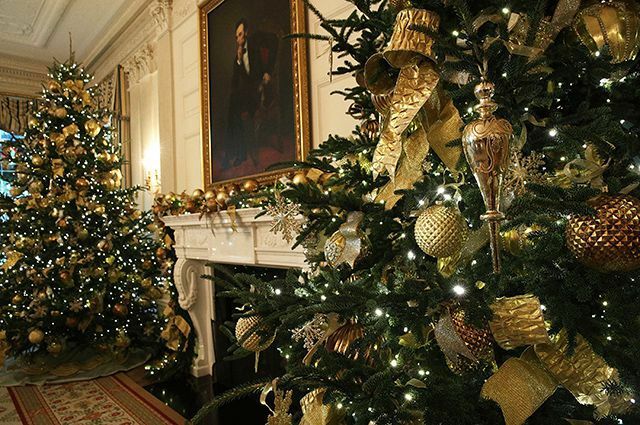 I want to see Christmas "- Donald said in a speech. 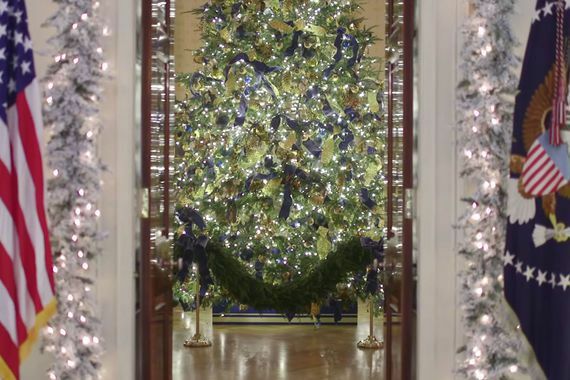 The White House is ready for Christmas tree is installed, gingerbread house in its place, holiday preparations are completed, and today the first lady of the United States conducted a tour of the residence is converted to journalists and visitors. 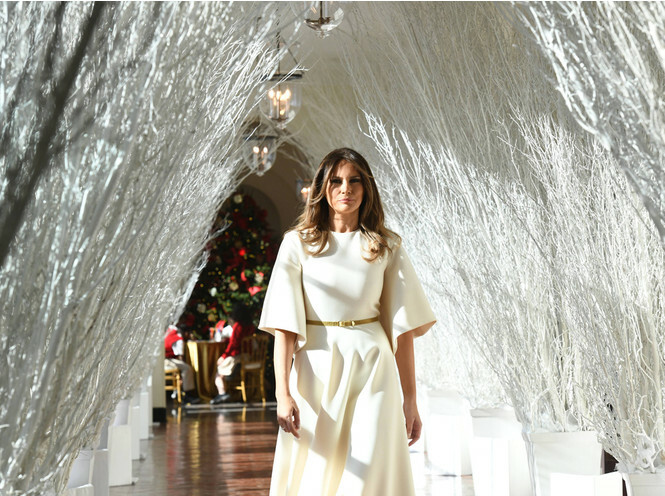 Melania Trump welcomes guests in a white dress by Dior and gold heels - way fully consistent with the festive mood to settle in these days in the White House. 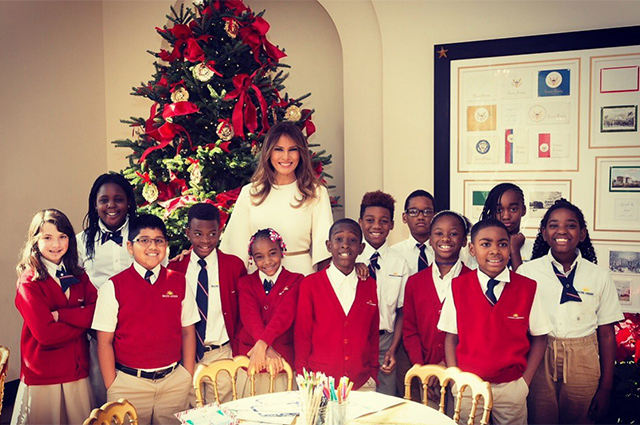 After a tour of the House of Donald Trump's wife had time to talk with the students, who also came to the tour - with them Melania took part in a master class on production of cards. 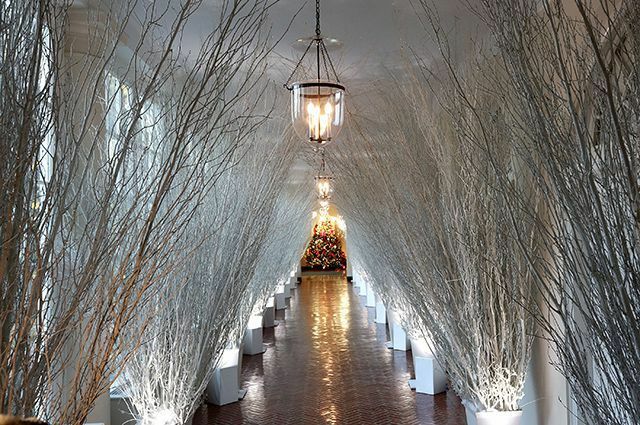 This Christmas will be the first for the Trump family in the walls of the White House, so the first lady has decided to take over the official residence of the decoration. 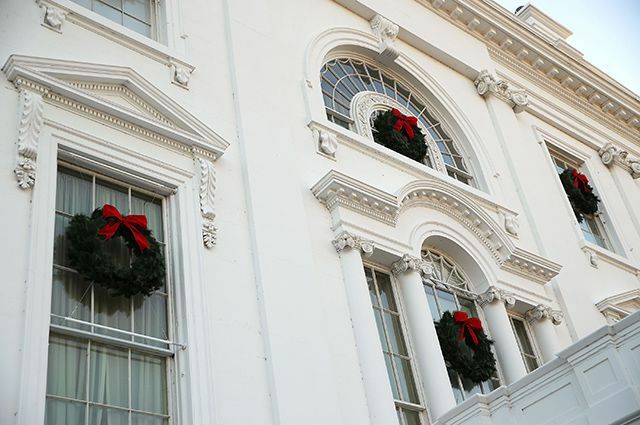 Topic festive decorations designated as "a tribute to tradition": there was something reminiscent of how Christmas and New Year was celebrated at the White House of his previous tenants in the last 200 years. 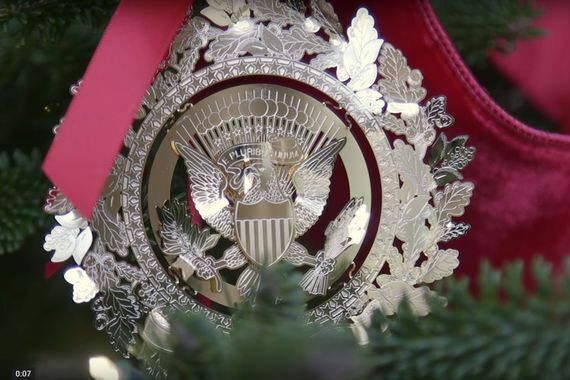 So, there is a tree with ornaments in the form of gold stars - a tribute to the soldiers who fought in the war, and their families in the east wing of White House. 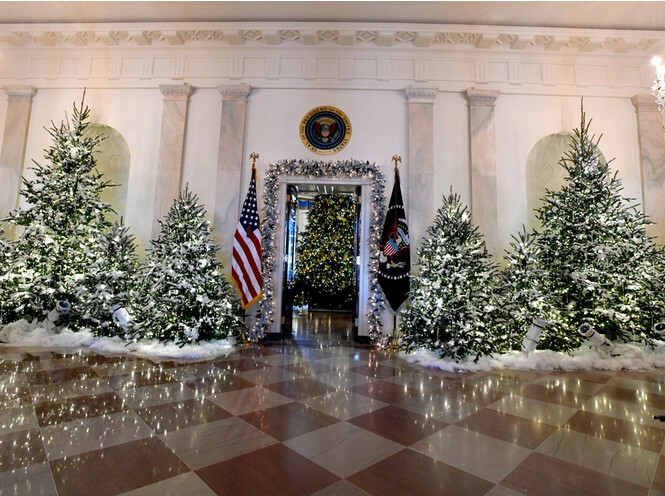 There were decorations in the ballet "The Nutcracker" style - so was decorated with the White House on its first thematic Christmas in 1961. 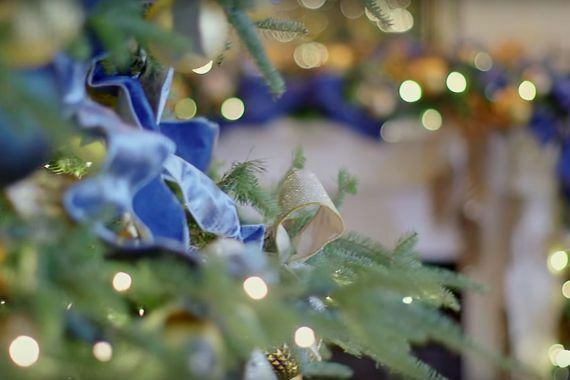 In the lobby Home Tree House is located in the Blue room: it is decorated with gold and blue ribbons with ornaments of all US states. 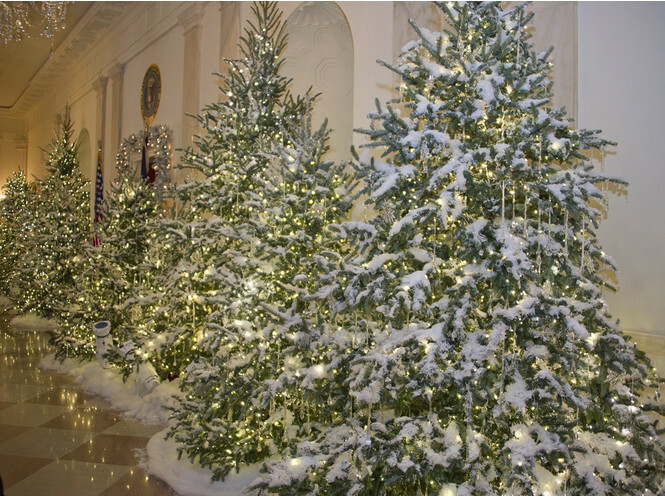 The President, Barron and I are very excited about our first Christmas in the White House. 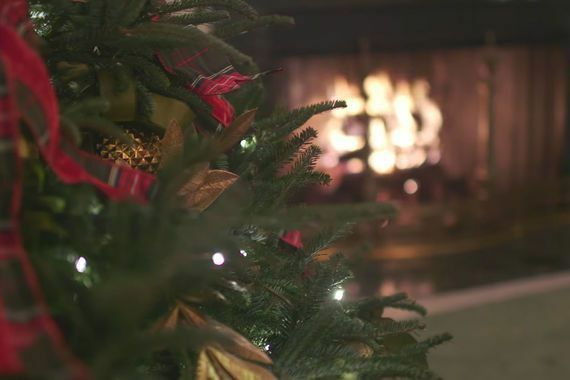 How many families in the country, holiday traditions are very important to us. 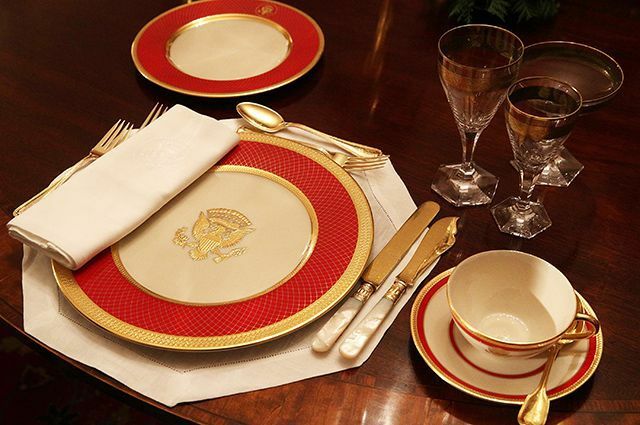 Hopefully, by visiting the People's House (White House) this year, guests will feel right at home, "- said in a statement, Mrs. Trump.